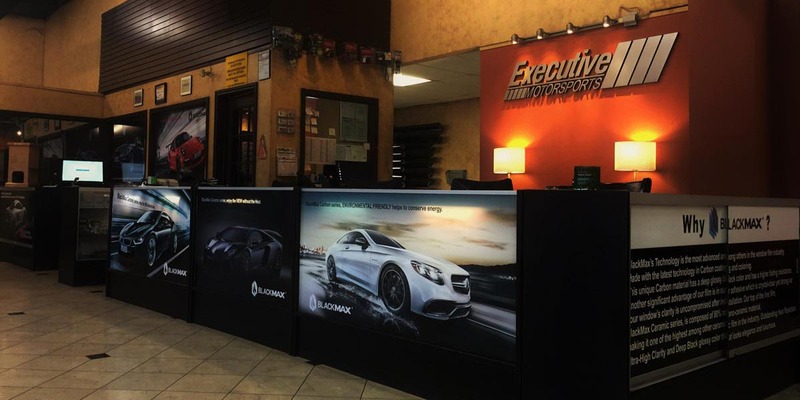 When it comes to window tinting in Houston, TX, Executive Motorsport is the only company in town that can service your vehicle in a timely manner and produce the quality results you’re looking for. 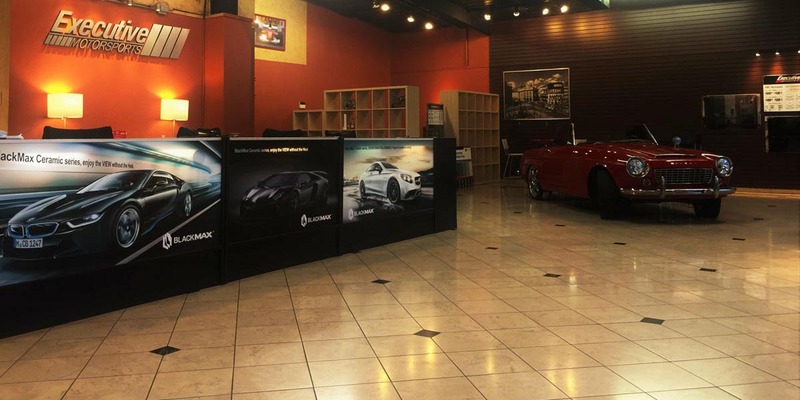 Customer satisfaction is one of the many things that drive our company toward success. From the first consultation to installation, our window film technicians strive to provide the very best. 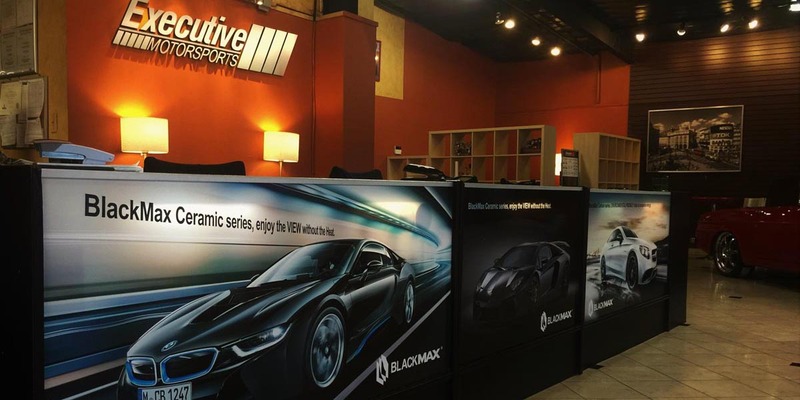 Being one of the only certified BlackMax USA Window Film, 3M Window Film and SunTek authorized dealers in town, we are in the position to offer you something no other window auto tinting company can; protection from glare, heat, and UV rays! Not only does window tinting darken your windows, it also protects your vehicles interior, keeps your interior cool in the hot summer months, and provides the protection your windows need to function at their full potential. 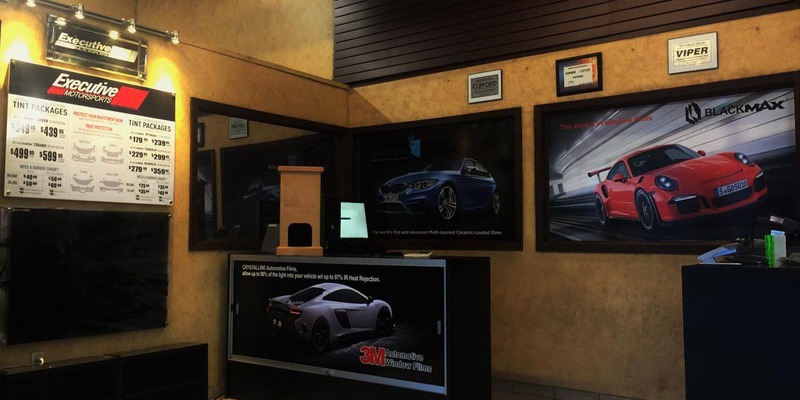 We make it our goal to provide a memorable experience for all of our customers so stop in today and see what our window film service can do for you and your vehicle.